4k00:14Medical production equipment. 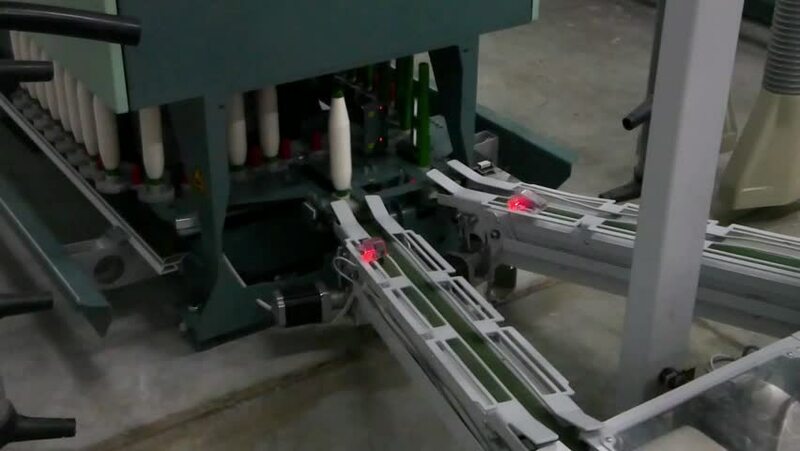 Production of pharmaceuticals and drugs, packing tablets and capsules on the conveyor. hd00:13Digital medical device for sample analysis working in laboratory, close up. Analysis of blood samples. Lab technician examination samples. Shallow depth of field. Equipment for testing of samples. 4k00:13MOSCOW, RUSSIA - CIRCA OCTOBER 2018: DSLR car suction cup camera mount for shooting on a moving vehicle. Mounting Sony Alpha a7S II digital camera on top of police car.